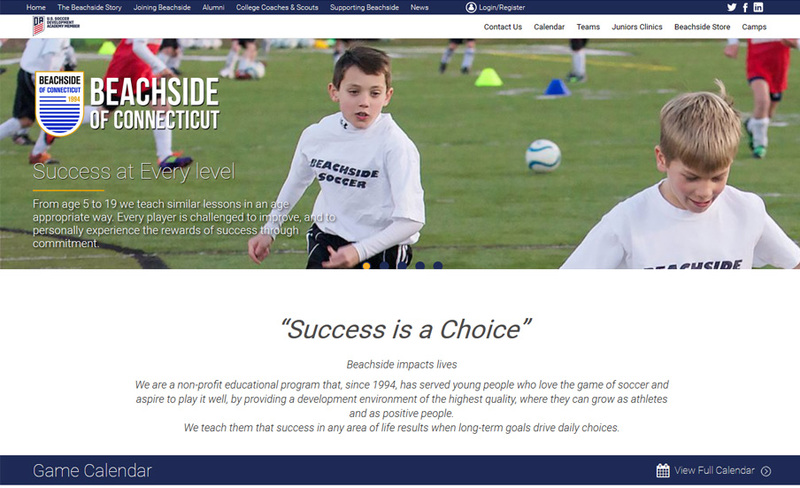 Non-profit youth development organization Beachside Soccer was looking for a perfect, smooth, and standard payment gateway process via a website redevelopment project. To do so, the client took help from many so called website development and designing companies. 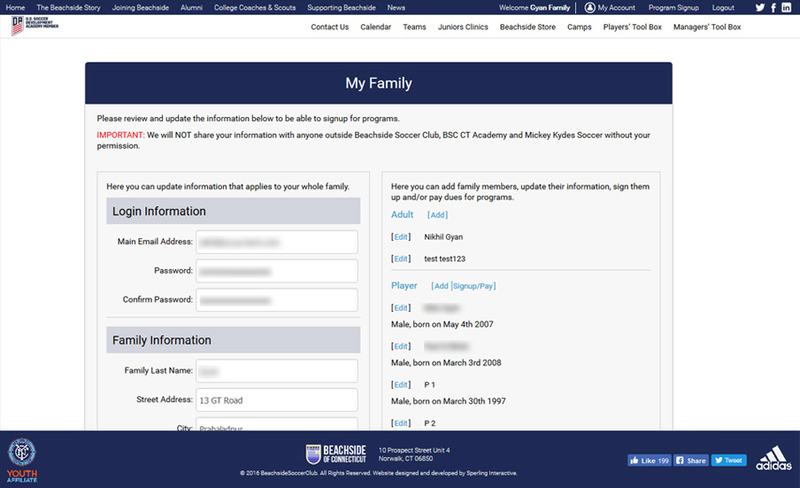 After spending its valuable time and money on various projects on recurring billing solutions, the organization finally asked us for having a unique recurring payment that helps system soccer players easily pay for learning soccer and easily add their family members and pay their fees accordingly. We helped the company implement an Authorize.net payment system for the website. 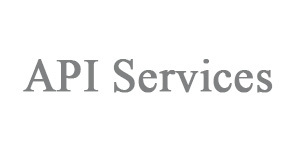 Our deep, updated, and customized knowledge of WordPress, PHP/MySQL, and Authorize.net API successfully rendered them a complete and imaginative solution. Our web development and designing services help the organization cover enrollment and payments features. 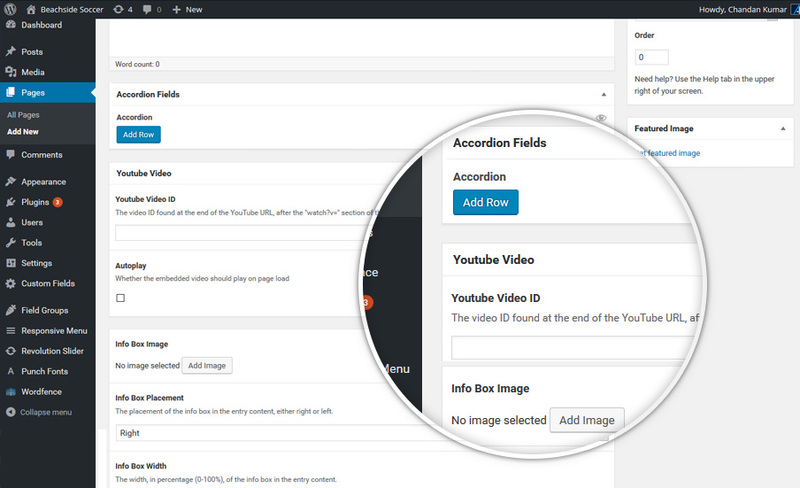 We improved the usability and appearance of pages in accordance with new themes. We not only reorganized the code and removed redundant legacy sections. 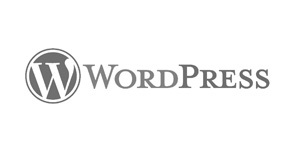 Now the website has a really enhanced speed that was developed on WordPress. The organization hired us as a website re design and website re development that can help it offer their choice subscription billing solutions, recurring billing solutions, and recurring payment system in an effective manner. Client was not satisfied with efforts of its previous vendors as they fail to make the site performance-oriented. All previous efforts of the organization resulted in very slow in form of performance for the payment processing. Now, it is developed in recurring with family payment in form of multiple payments. Now we have integrated E-Check feature. Code Cleanup and performance tuning for smooth running of site. payment method used details for subscription. We took on Avya Tech about a year ago to implement an Authorize.net payment system for our web site. This was done very well.This year we had a design firm in U.S. develop a new web site for us (we are a non-profit youth development organization). 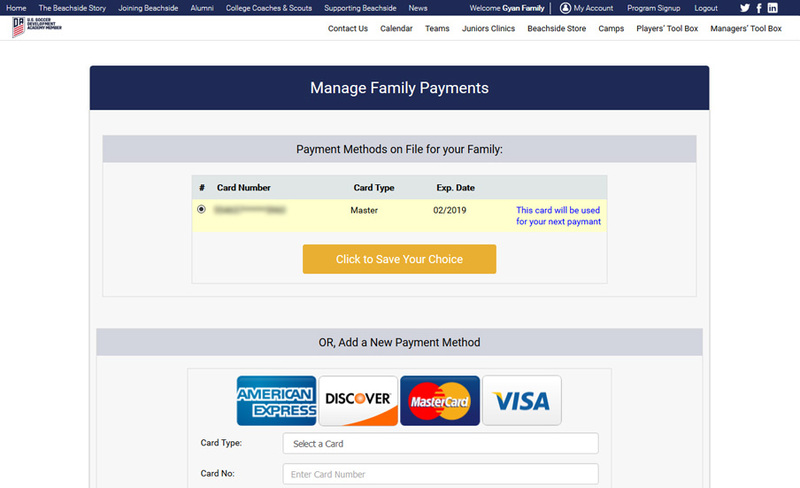 This was done using a custom developed WordPress Theme Avya Tech were asked to insert PHP/MySQL page elements of the old site in to the new WordPress Site – covering enrollment and payments. Their deep knowledge of WordPress, PHP/MySQL and the Authorize.net API enabled them to advise us and recommend a complete and imaginative solution. 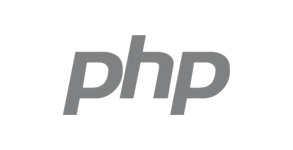 They exceeded our expectations massively, completely integrating the PHP code into the the new site. Not only did they do that, but they greatly improved the usability and appearance of the pages, matching the new theme seamlessly. 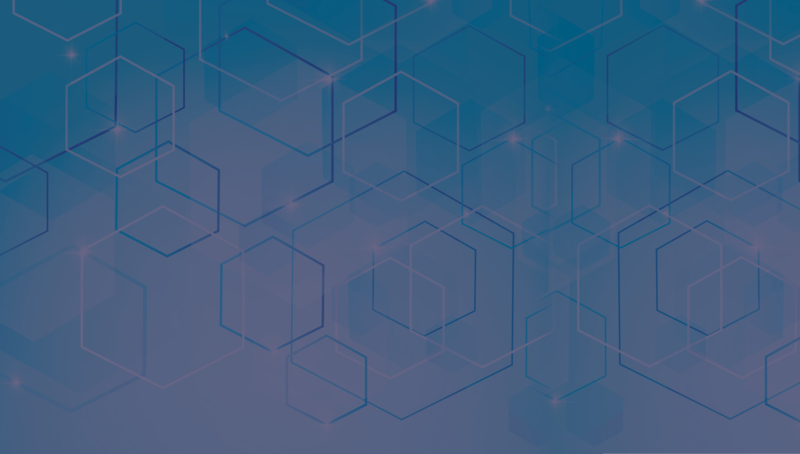 They also reorganized the code, removing redundant legacy sections and commenting and arranging the rest for ease of maintenance going forward. Part of it was rewritten for greatly improved speed.